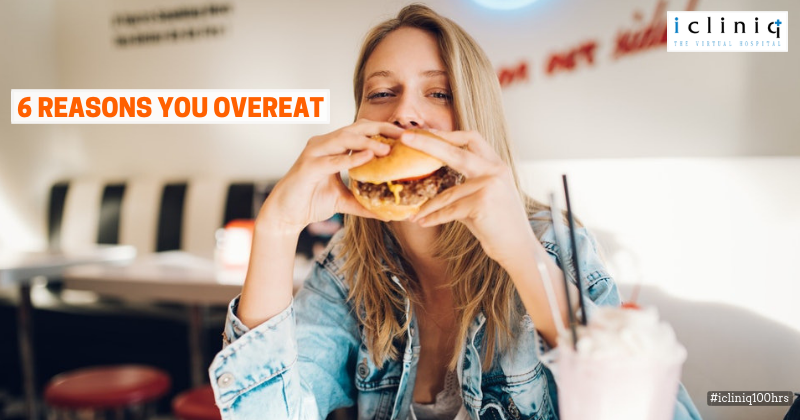 Overeating is mostly the result of something else that is wrong with your system totally unrelated to your body’s actual food need. It is up to us to identify the triggers and solve it before overeating becomes a problem. Read further to know about a few of the triggers that top the list. Also Read : I have an issue with portion control. How to correct overeating? Make sure you eat all meals of the day at the right time. 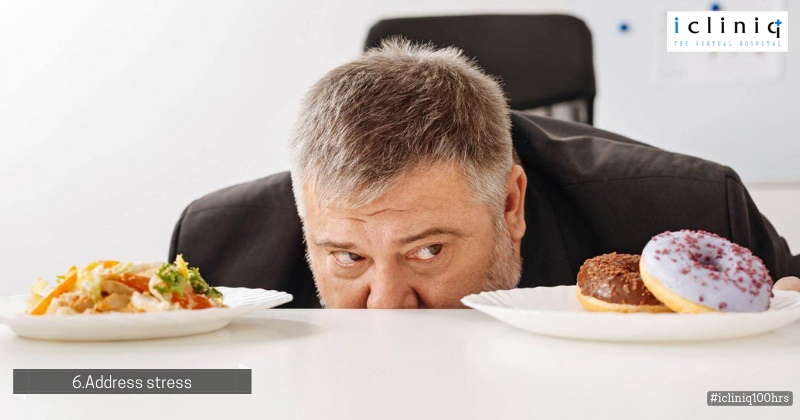 While skipping a meal you tend to overeat the next time you set your eyes on food. This is not healthy. Also Read : My son throws up once in two days. What could be the reason? Keep your focus on your food while you are eating. If you are distracted by either your television, laptop or any other media you might end up overeating without even realizing it until your stomach starts feeling uncomfortable. It is recommended that you chew every last bite of your food at least 30 times. It will create a sync between your brain and your stomach making digestion easier. This will not only help you in your digestion process but also will let you enjoy your food more. 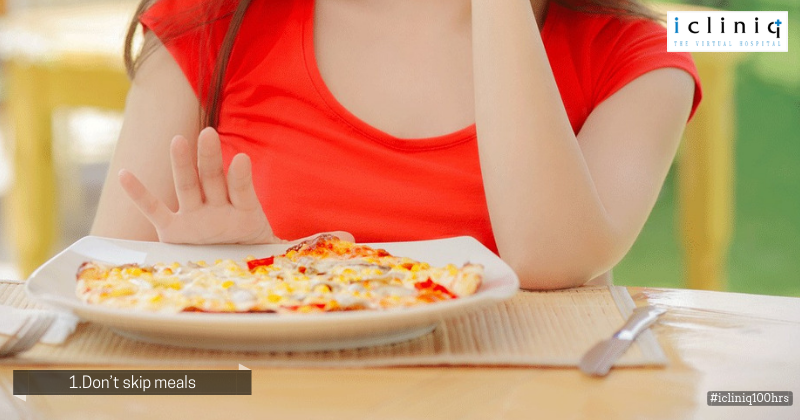 Your emotions and the environment might also play a role in triggering overeating. 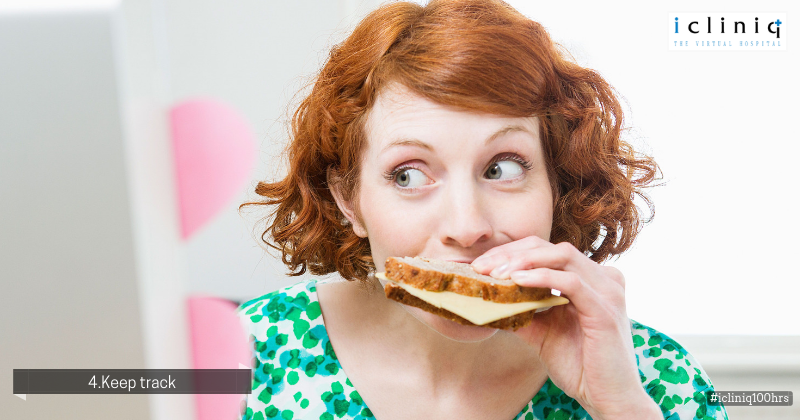 Specific food you enjoy a lot can also become triggers for overeating. Always keep track of what you eat and how much you eat. Foods rich in calories and fat most often do not have everything that is necessary to fill your stomach. Though you might munch them up to a full stomach, you will start feeling hungry again in a short period of time. 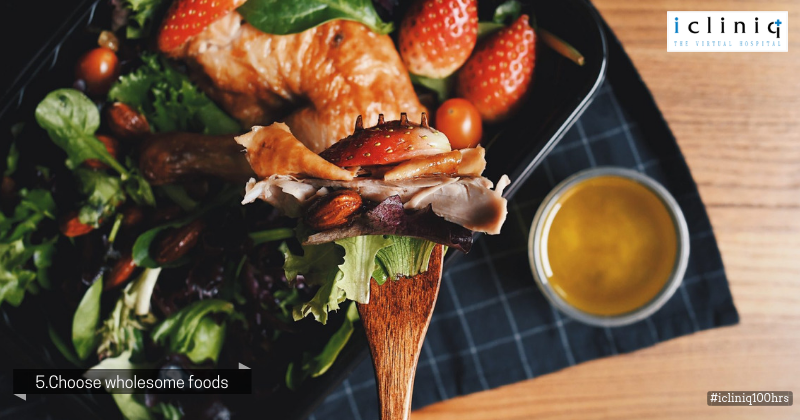 Try having some wholesome food that has all the fiber, vitamins and minerals necessary to keep your stomach full. Go for healthier option rich in fruits and vegetables. Make sure you are emotionally stable before you sit down for a meal, especially when it is an unscheduled meal. Always keep track of every bite you take. 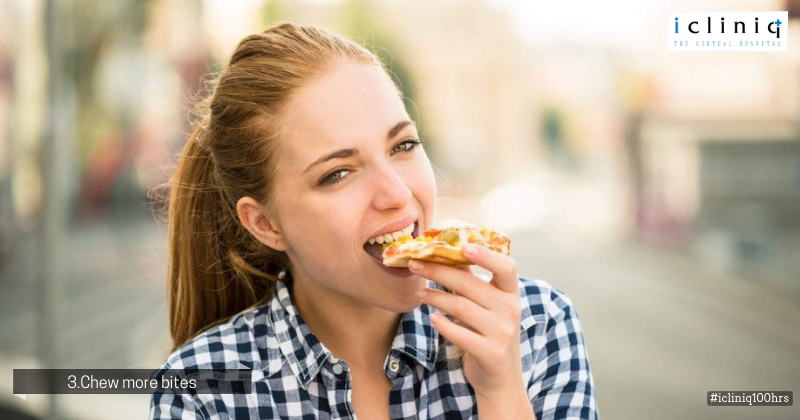 Stress eating is one of the most common types of overeating. Q: How much time does it take for Acidophilus to get out of the system? Q: Are appetite suppressants helpful for overweight people? Q: What precaution should I take for 14 days water only fasting?